 Get a $2 craft beer at Counterpoint Brewing Co. using the Craft Beer Passport app! 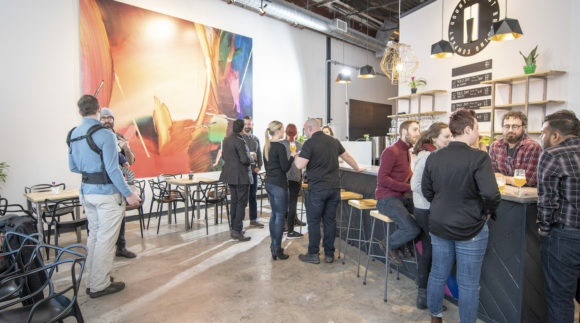 Discover the best local bars and breweries and enjoy a $2 craft beer at each stop. 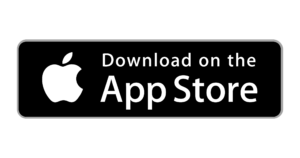 Craft Beer Passport is available to download free on iOS and Android! 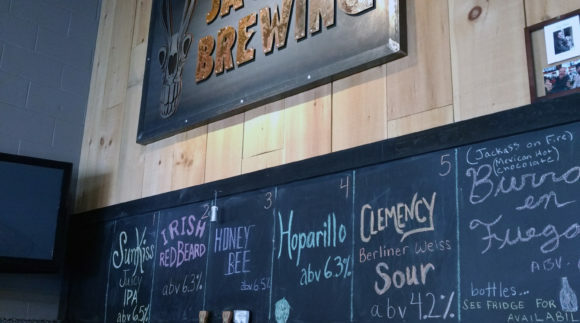 Get a $2 craft beer at Jackass Brewing using the Craft Beer Passport app! 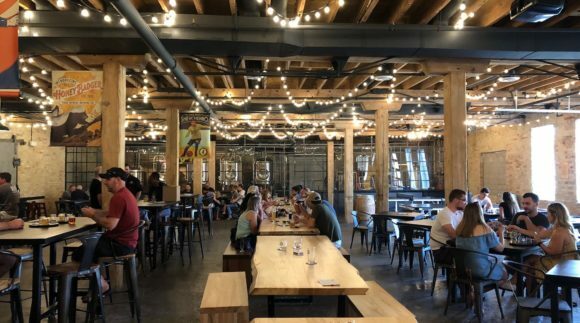 Discover the best local bars and breweries and enjoy a $2 craft beer at each stop. Craft Beer Passport is available to download free on iOS and Android! 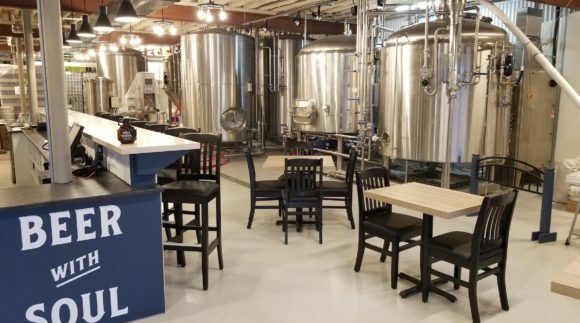 Get a $2 craft beer at Wave Maker Brewery using the Craft Beer Passport app! Discover the best local bars and breweries and enjoy a $2 craft beer at each stop. Craft Beer Passport is available to download free on iOS and Android! Get a $2 craft beer at Rhythm & Brews Brewing using the Craft Beer Passport app! Discover the best local bars and breweries and enjoy a $2 craft beer at each stop. Craft Beer Passport is available to download free on iOS and Android! 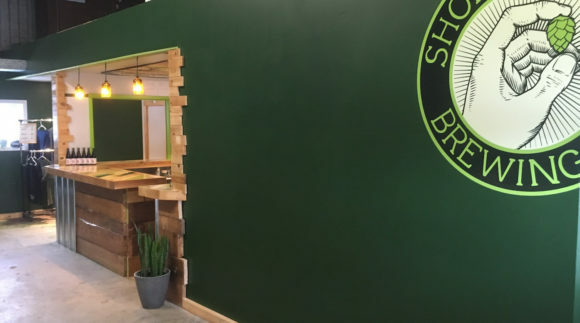 Get a $2 craft beer at Short Finger Brewing Co. using the Craft Beer Passport app! Discover the best local bars and breweries and enjoy a $2 craft beer at each stop. Craft Beer Passport is available to download free on iOS and Android! 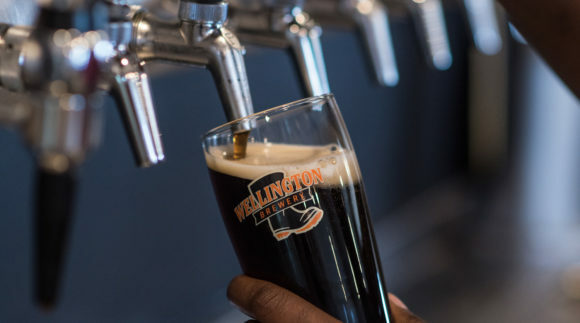 Get a $2 craft beer at Wellington Brewery using the Craft Beer Passport app! Discover the best local bars and breweries and enjoy a $2 craft beer at each stop. Craft Beer Passport is available to download free on iOS and Android! 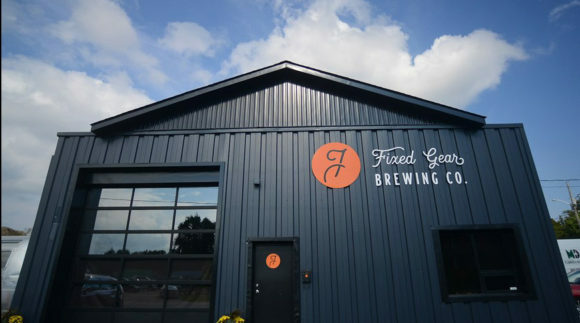 Get a $2 craft beer at Fixed Gear Brewing Co. using the Craft Beer Passport app! Discover the best local bars and breweries and enjoy a $2 craft beer at each stop. Craft Beer Passport is available to download free on iOS and Android! 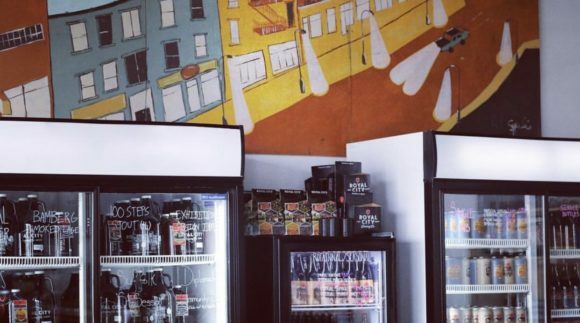 Get a $2 craft beer at Four Fathers Brewing using the Craft Beer Passport app! Discover the best local bars and breweries and enjoy a $2 craft beer at each stop. Craft Beer Passport is available to download free on iOS and Android! 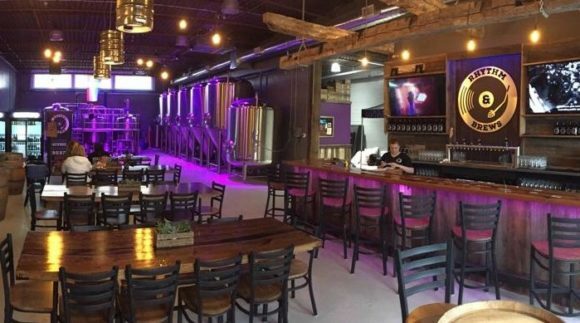 Get a $2 craft beer at Royal City Brewing using the Craft Beer Passport app! 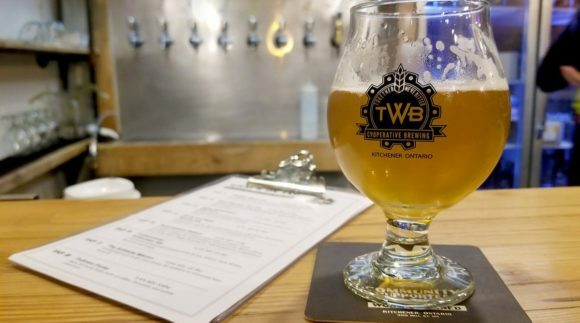 Discover the best local bars and breweries and enjoy a $2 craft beer at each stop. 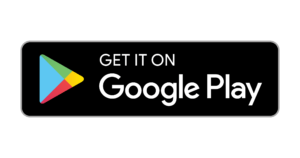 Craft Beer Passport is available to download free on iOS and Android!